A beautiful place, a beautiful couple, and a beautiful day – highlights from Yining and Andy’s June wedding at Mettler Family Vineyards in Lodi, California below! 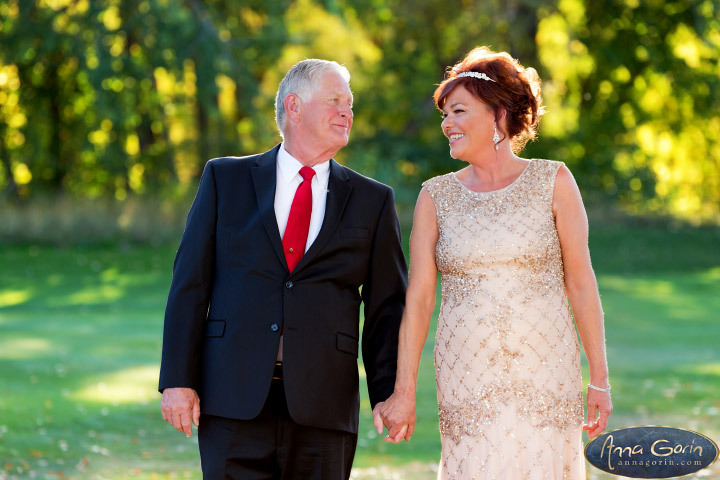 Malorie & Tack’s wedding at Beside Bardenay had the most beautiful details, and with the threat of October rain letting up later in the day, we were even able to hit up the vintage architecture of historic downtown Boise for a few outdoor photos. Highlights from their special day below! 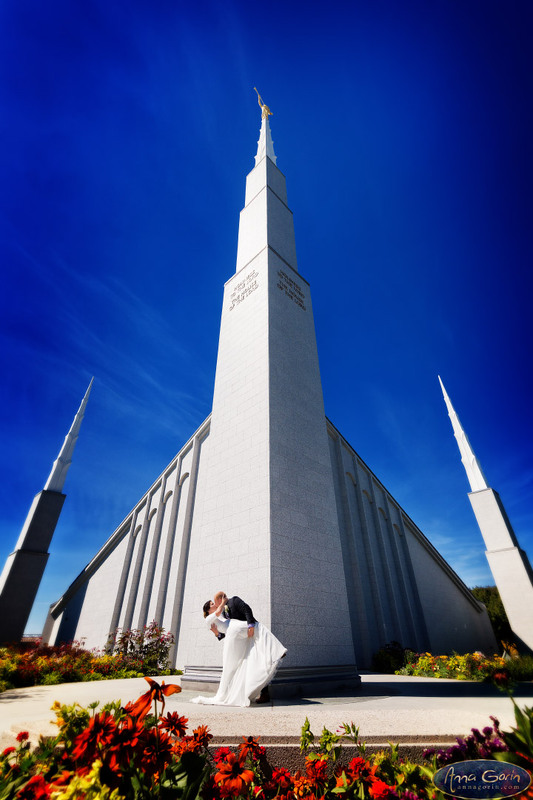 The gorgeous architecture of the Boise LDS Temple paired with the rustic charm of the Star Community Barn later in the day were a stunning combination for Shannon and Jacob’s September wedding – highlights after the break! 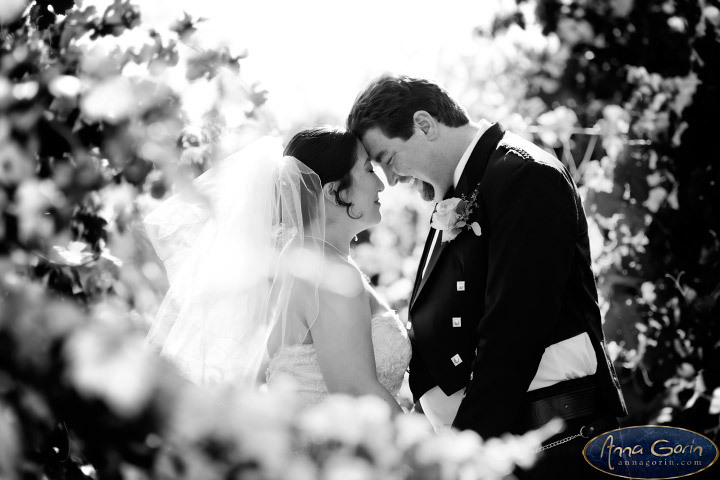 These two were looking radiant at their July wedding last year at Banbury Golf Course! 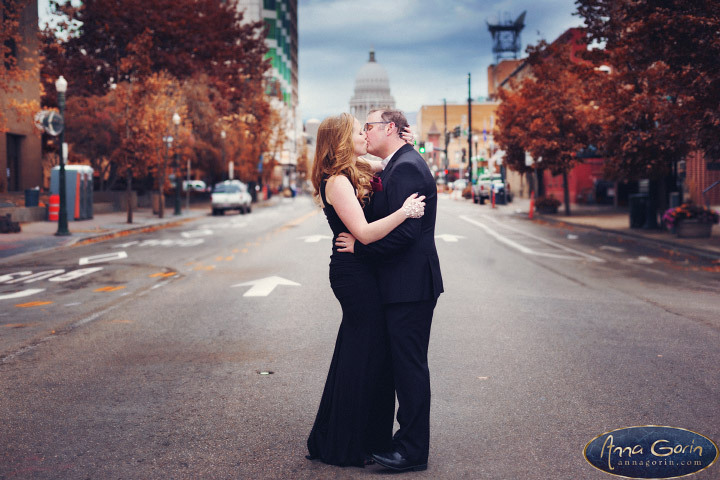 Take a look at highlights from their special day below, and be sure to check out their engagement photos from the previous autumn as well!